Ships from Hong Kong. 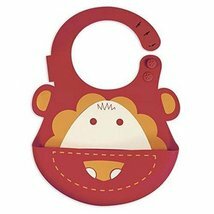 Baby bib makes feeding time fun and easy. 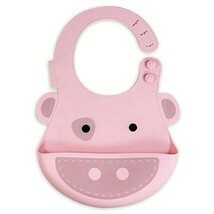 High quality and safe material, makes baby more comfortable and mother be more ease. 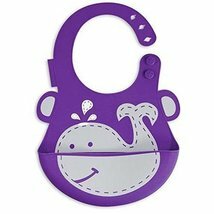 It also can protect your children's clothes clean and easy to clean. 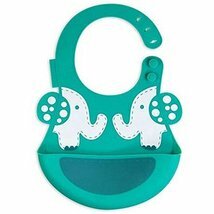 It is best choice for your baby!